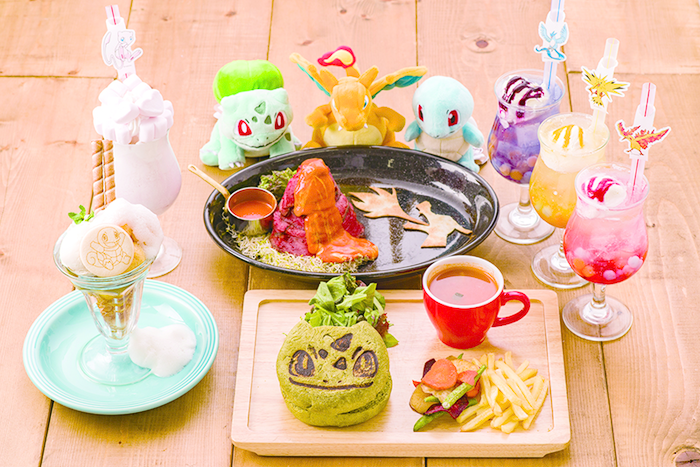 The Pokémon Center Tokyo DX and Pokemon Cafe are celebrating their 1st anniversary of opening on Thursday, March 14th, 2019 through April 26th, 2019. 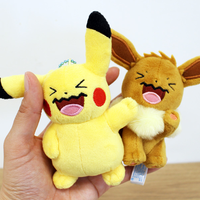 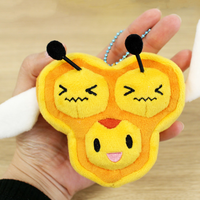 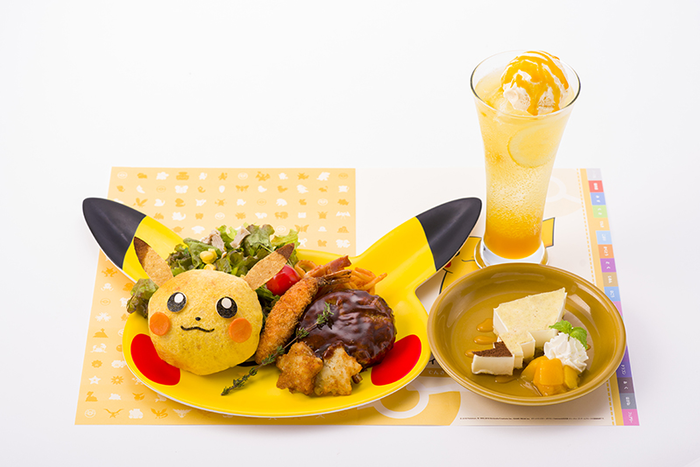 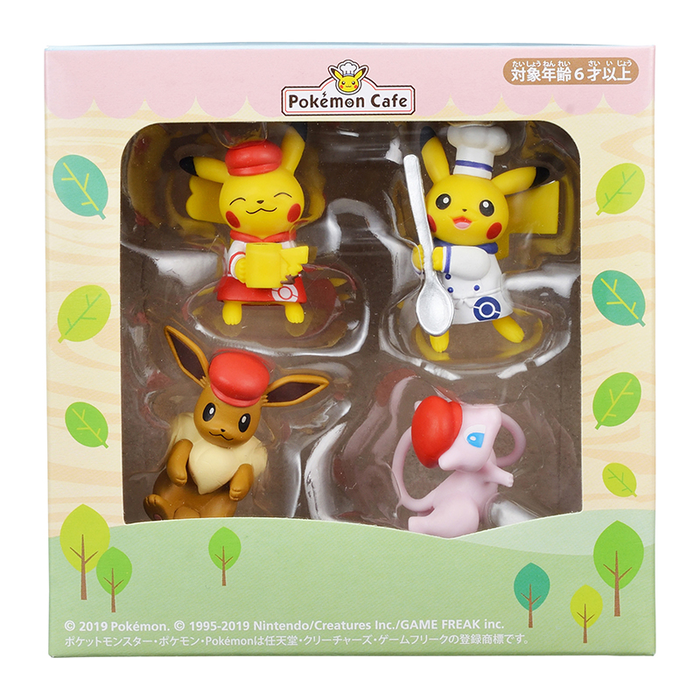 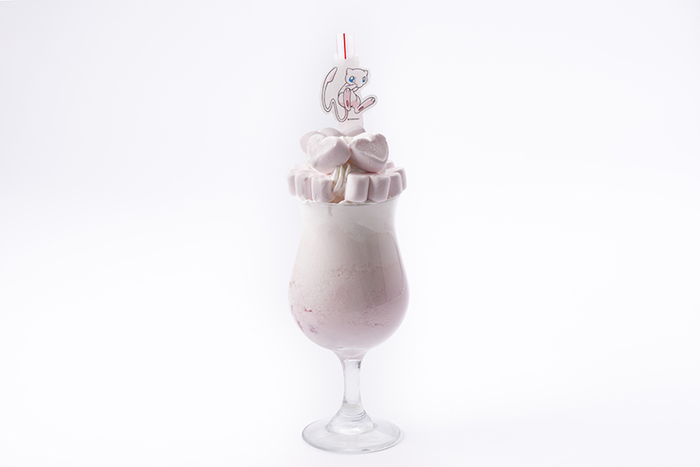 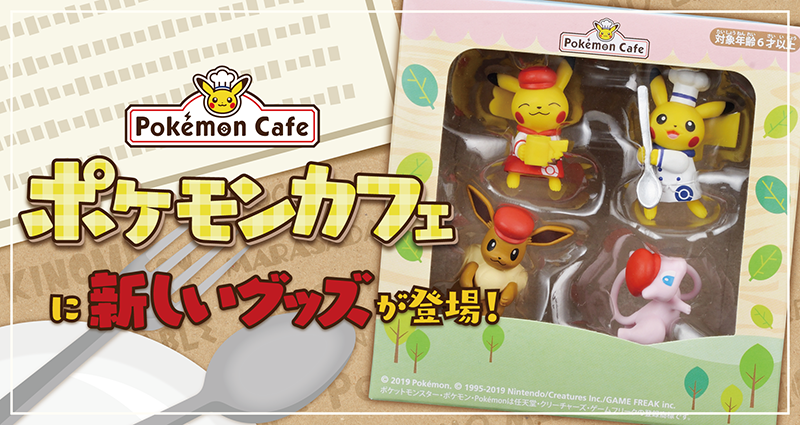 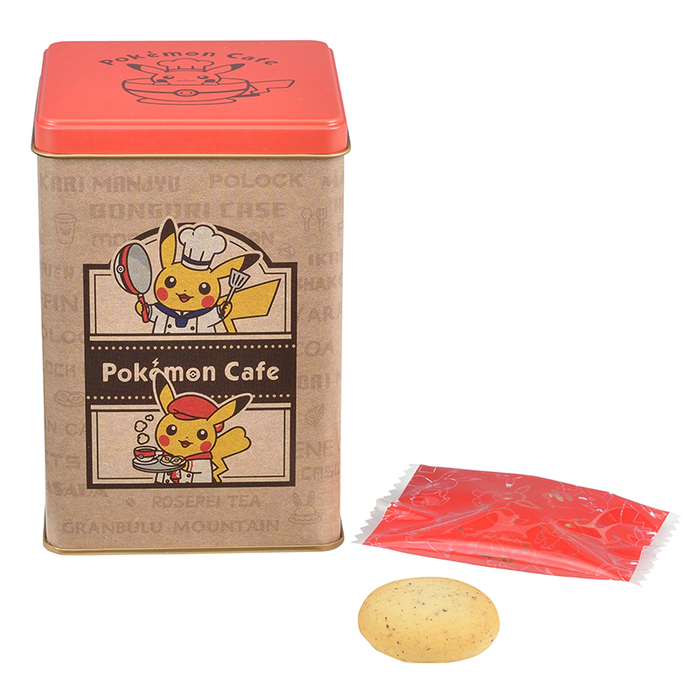 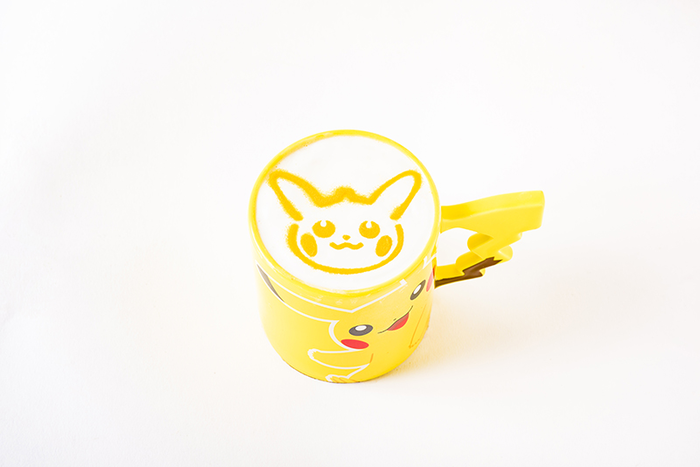 In commemoration of anniversary, new merchandise featuring Pikachu dressed in the cafe's outfits will be available as well as a limited-time menu with the Cherry Blossom Afro Pikachu as the theme. 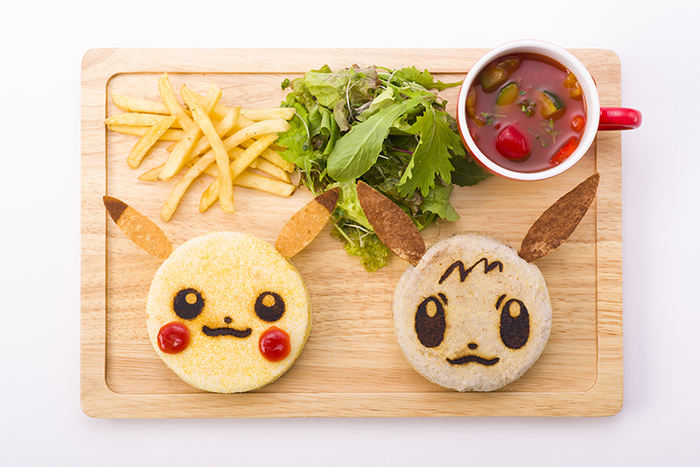 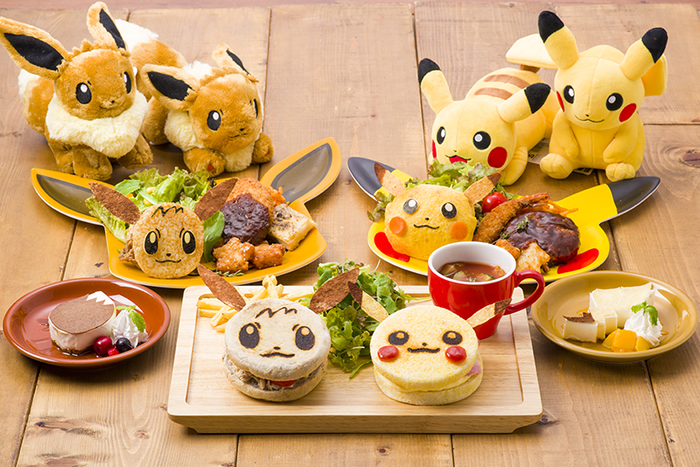 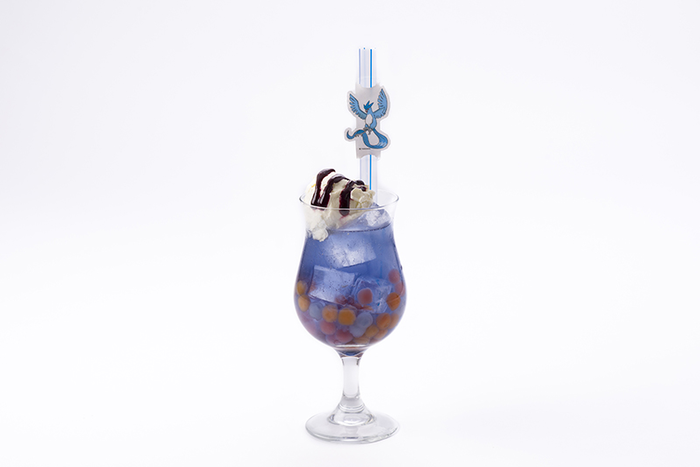 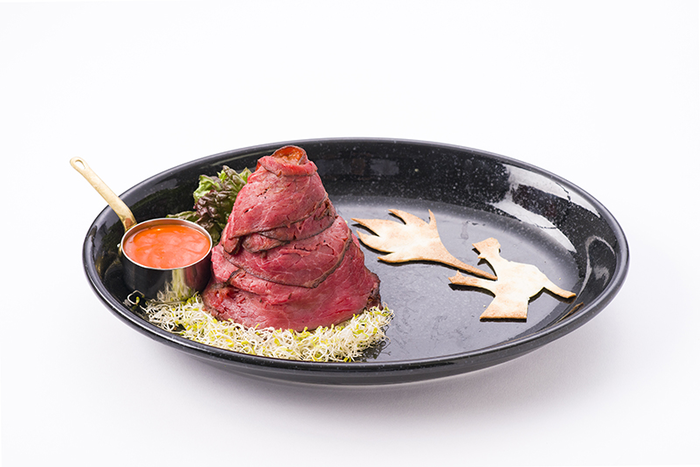 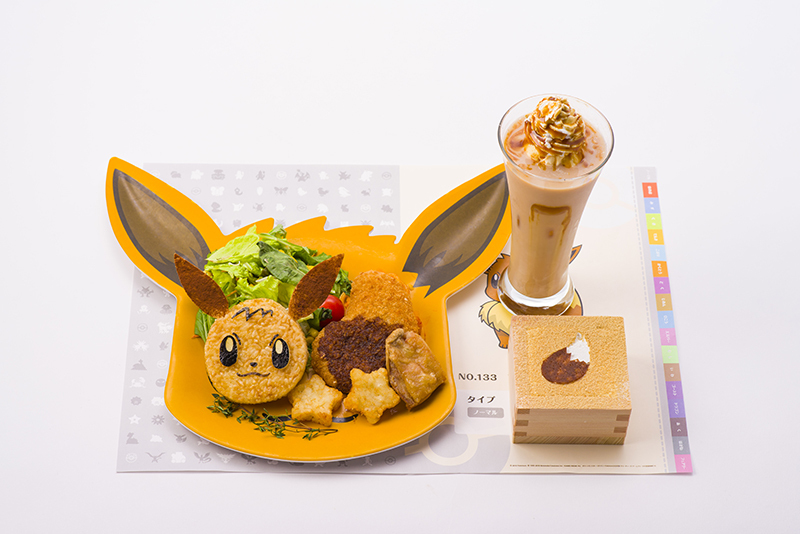 Pokémon Cafe - 1st Anniversary Celebration Menu was revealed earlier in the year. 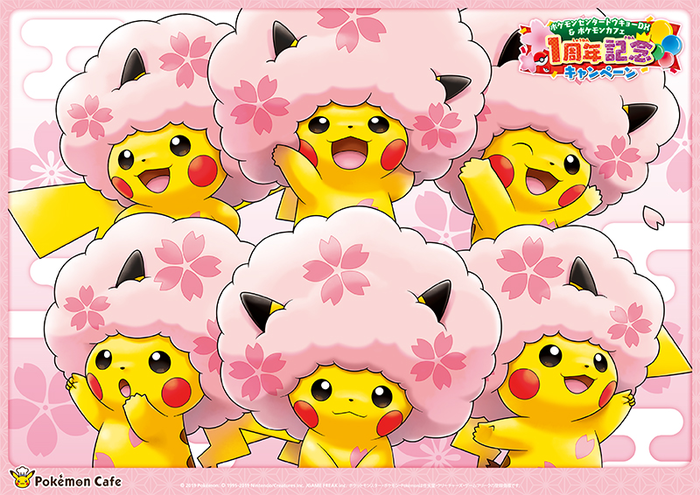 Lunchmats featuring Cherry Blossom Afro Pikachu will be available for a limited time. 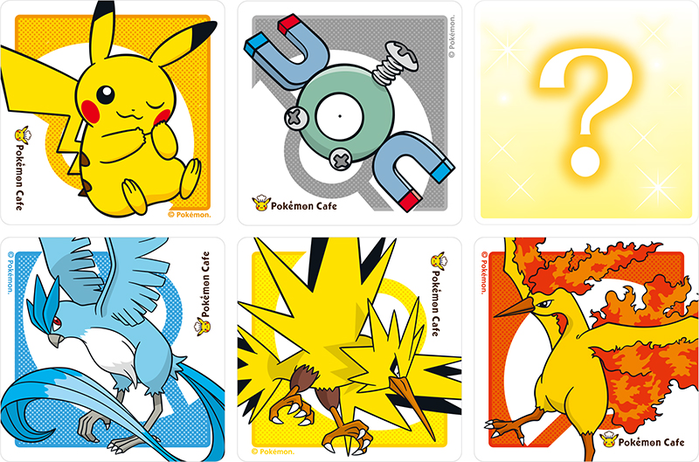 Those that order a drink at the Pokémon Cafe will receive 1 of 6 different coasters at random including a very rare secret pattern. 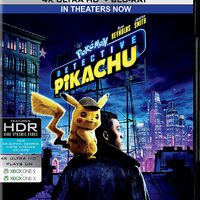 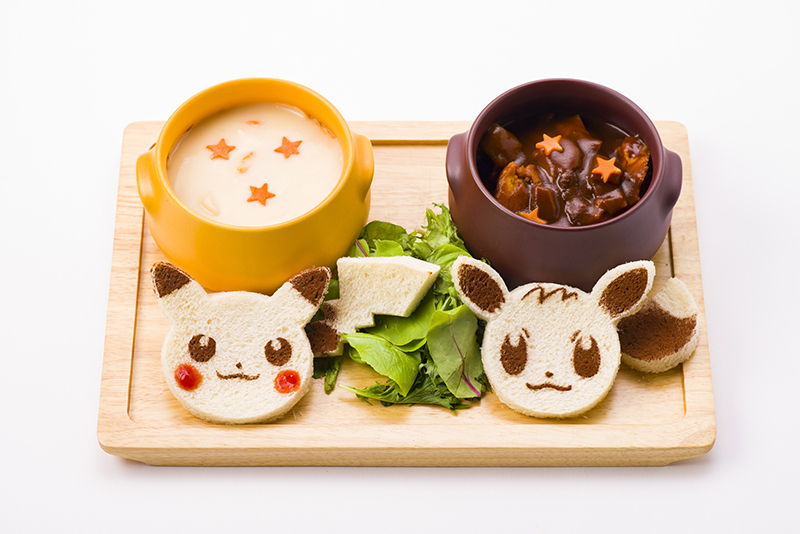 A special Pocket Monsters Let's Go! 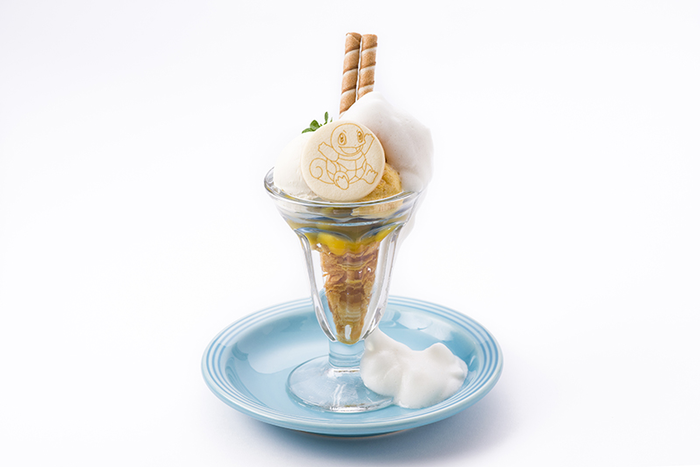 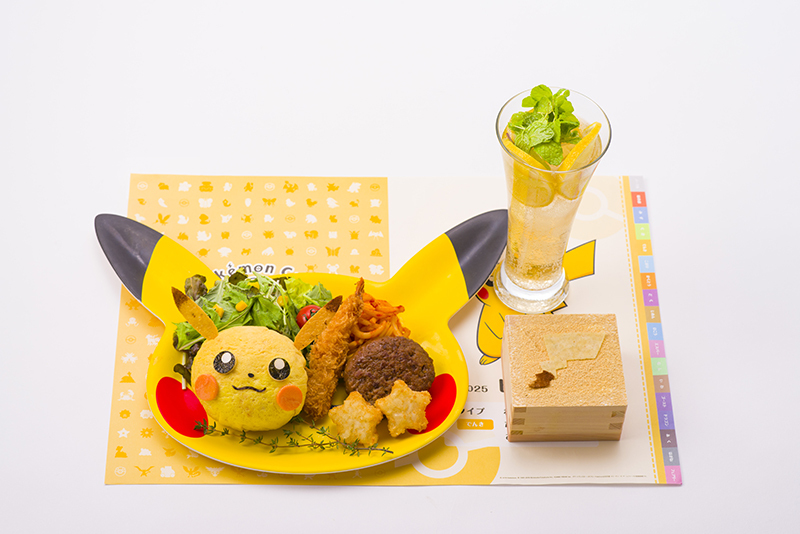 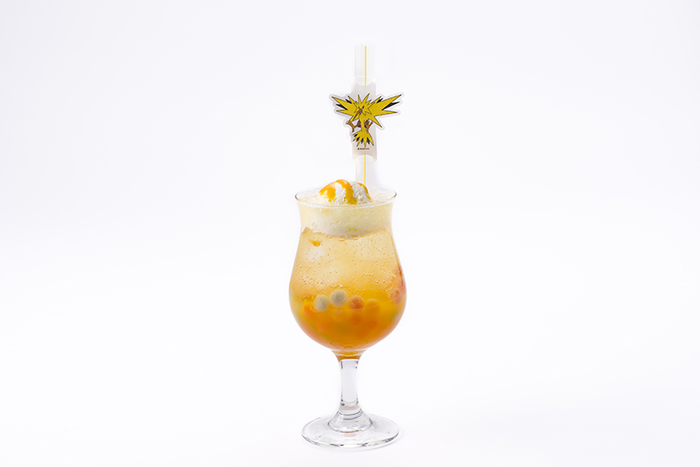 Pikachu / Let's Go Eevee menu will be available to purchase at the Pokémon Cafe to commemorate the games release. 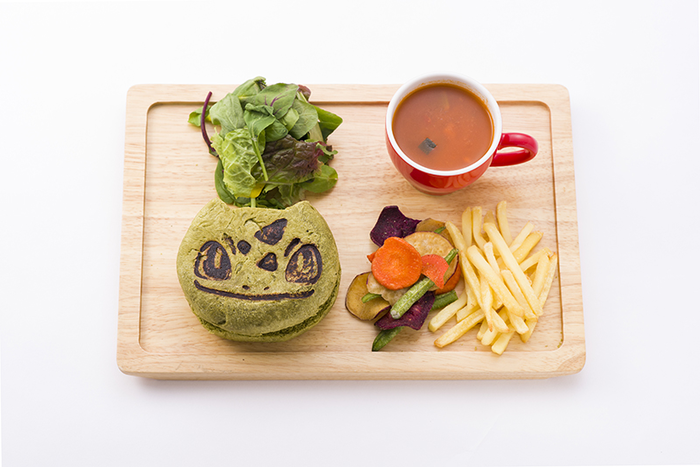 The menu items will be offered from Friday, November 16th, 2018 until Friday, January 11th, 2019. 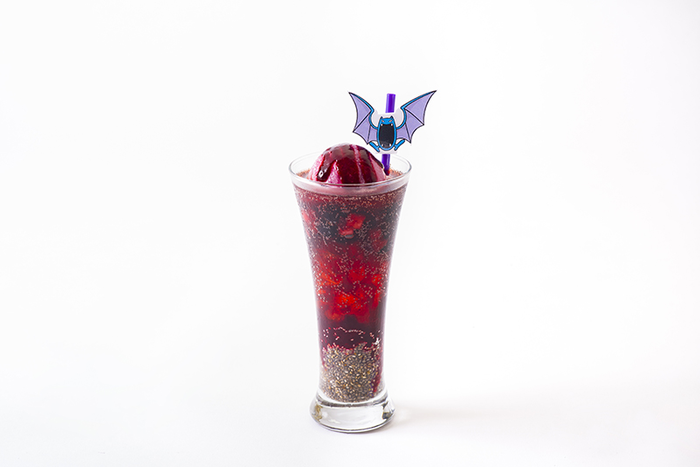 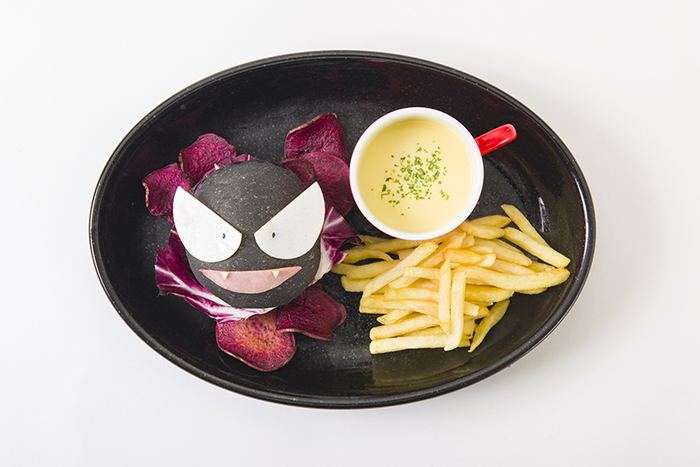 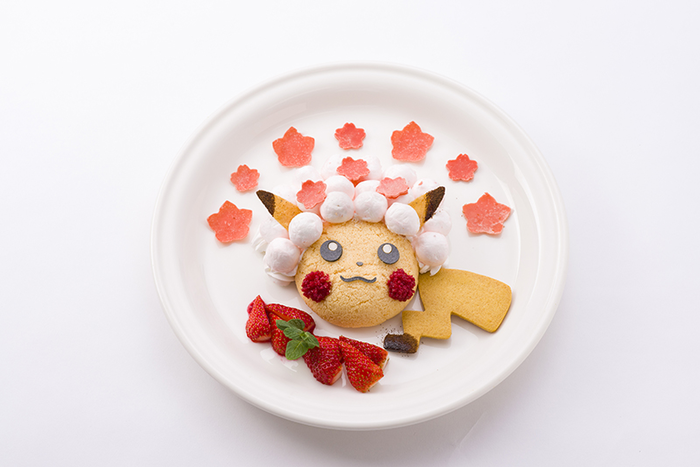 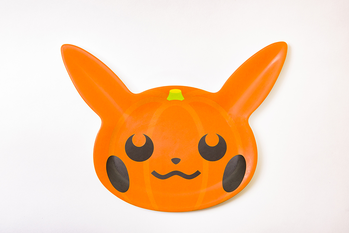 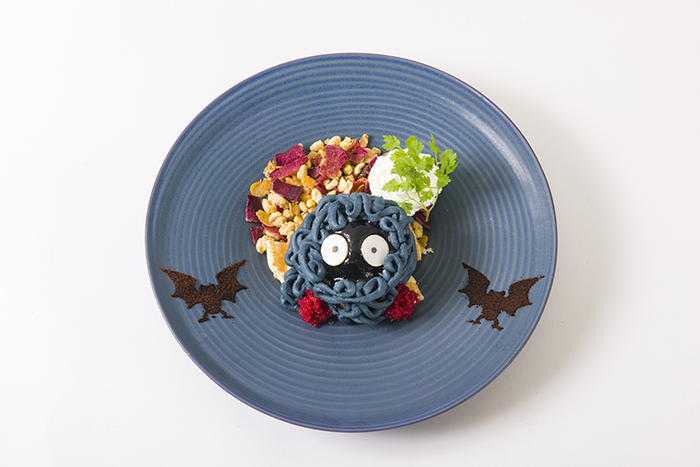 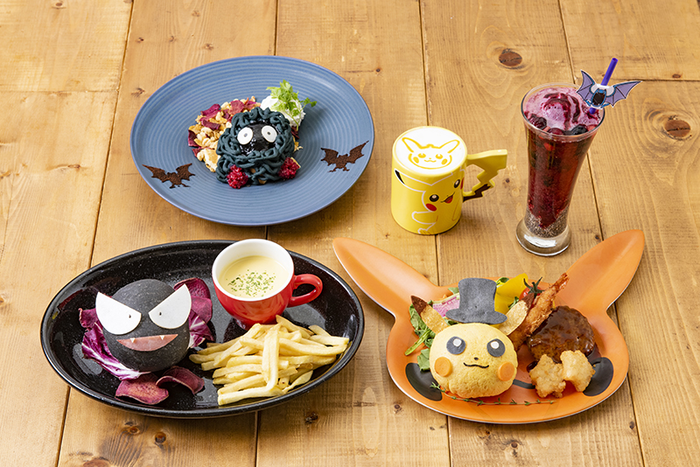 The official Japanese Pokémon website has announced that there will be special Halloween themed menu items available to purchase at the Pokémon Cafe from Saturday, September 8th, 2018 until Wednesday, October 31st, 2018. 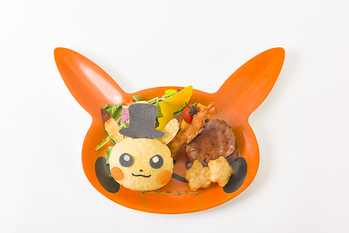 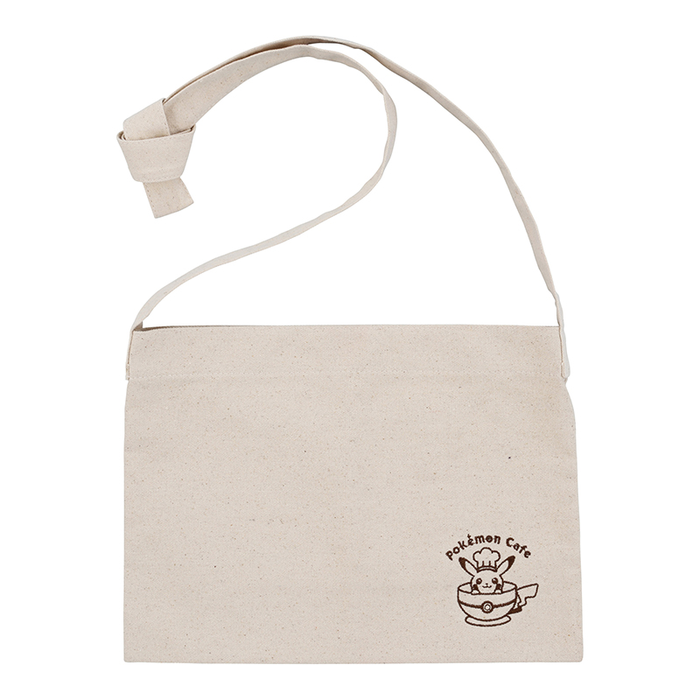 From October 1st, 2018 until October 31st, 2018, while supplies last, you can get a lunchon mat and clear coasters with your order. 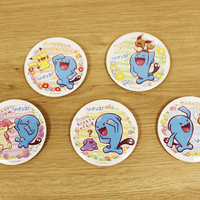 The clear coasters come random (1 of 6) if you order a drink, or you can choose to get them separately. 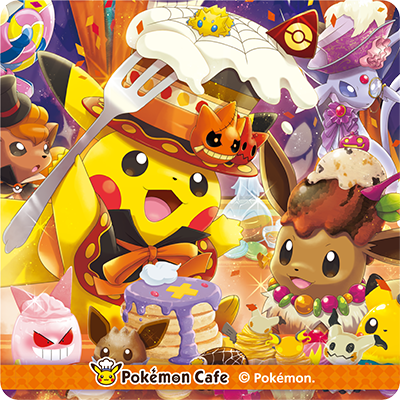 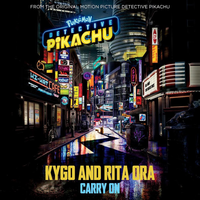 They use the theme of the latest Pokémon Center themed artwork. 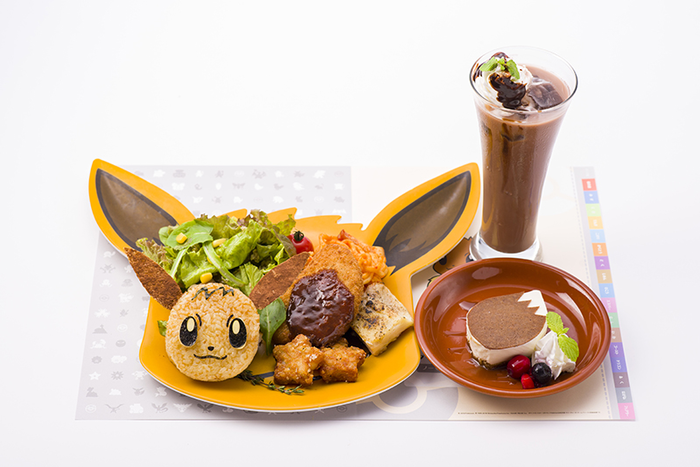 The official Japanese Pokémon website has announced that a new Pokémon Center and a Pokémon Cafe will open on Wednesday, March 14th, 2018 on the 5th floor of the Nihonbashi Takashimaya S.C. East Building. 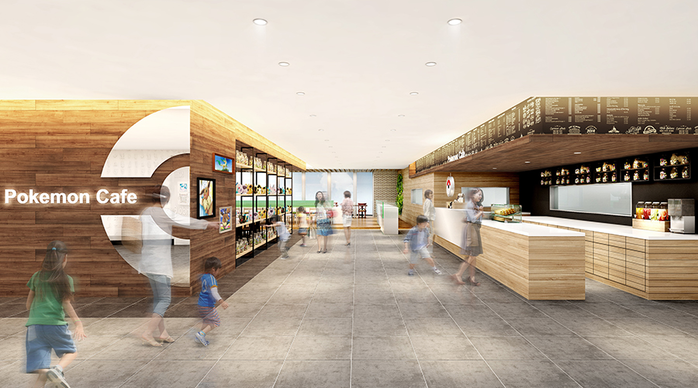 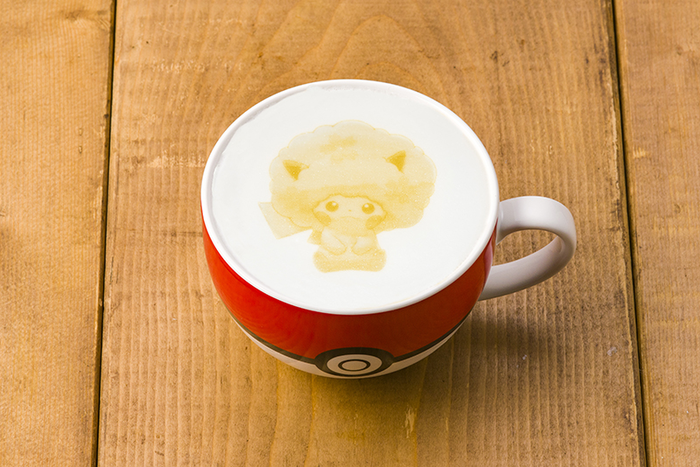 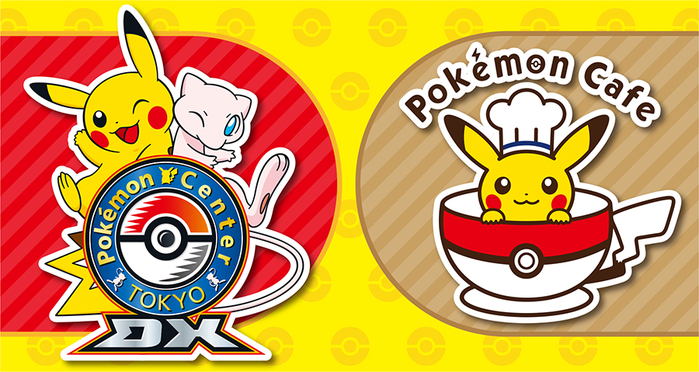 The Pokémon Center Tokyo DX and Pokémon Cafe (ポケモンセンタートウキョーDX ＆ ポケモンカフェ) location will be the first permanent cafe to open and patrons will be able to buy Pokémon food and drinks anytime now! 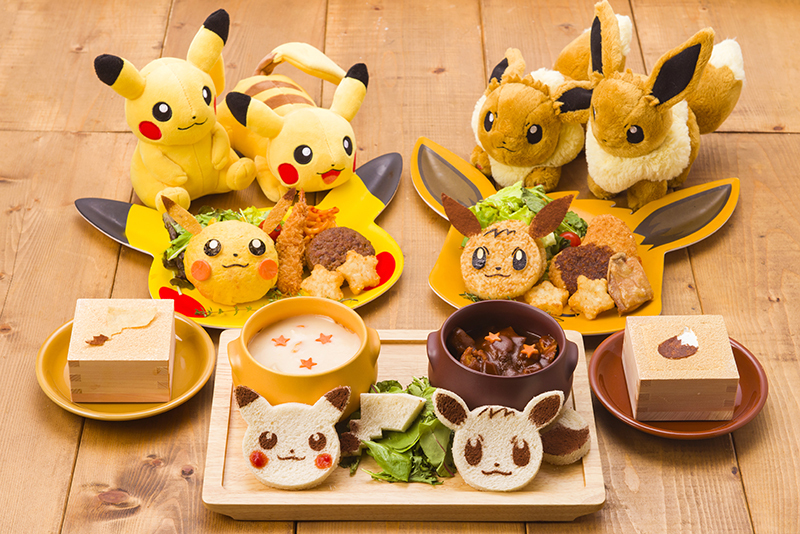 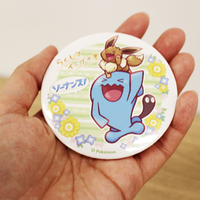 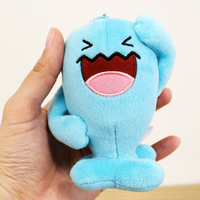 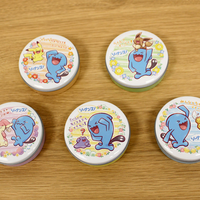 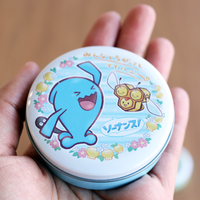 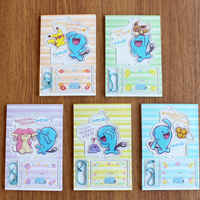 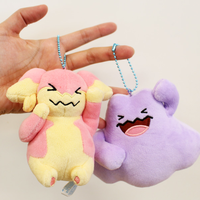 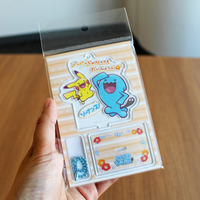 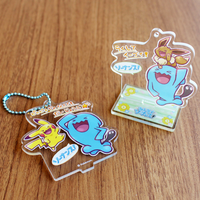 Pokémon Center Tokyo DX goods will be available for the opening as well as fun events! 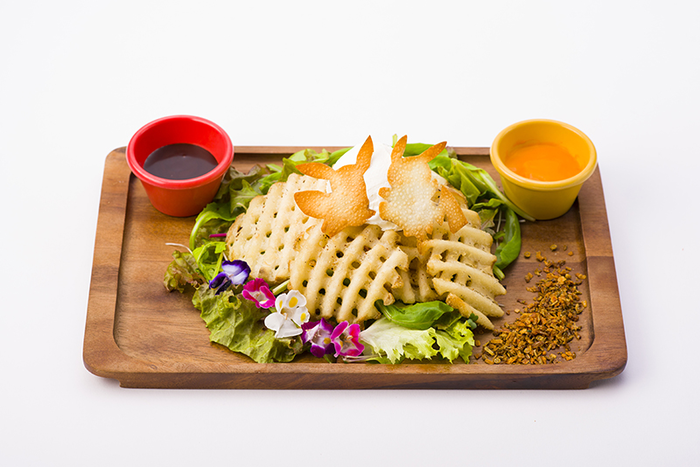 Parking is very limited at this location and it is recommended to use public transport. 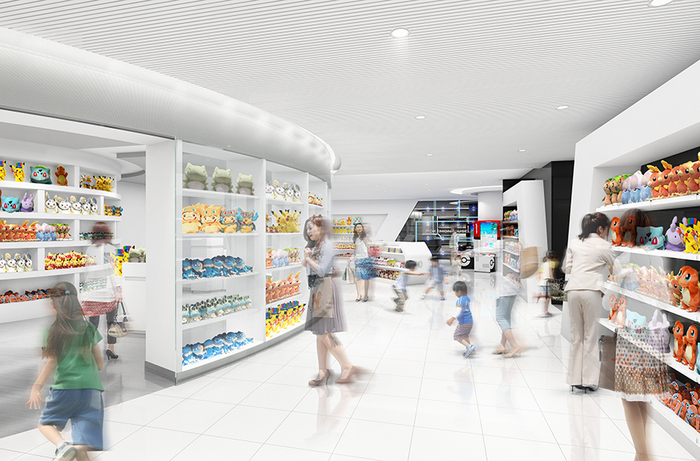 It is only a 5 minute walk from JR Tokyo Station from the Yaesu North exit. 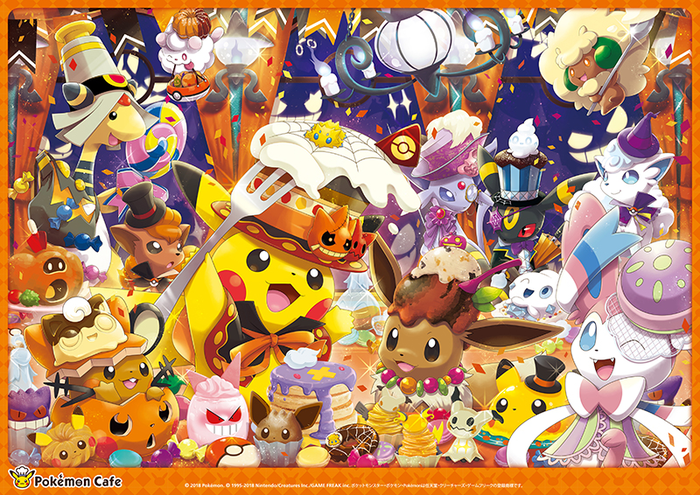 Full opening celebration details were later announced.